Our goal is to inspire a generation of Nigerian innovators to use technology to create solutions for their communities. 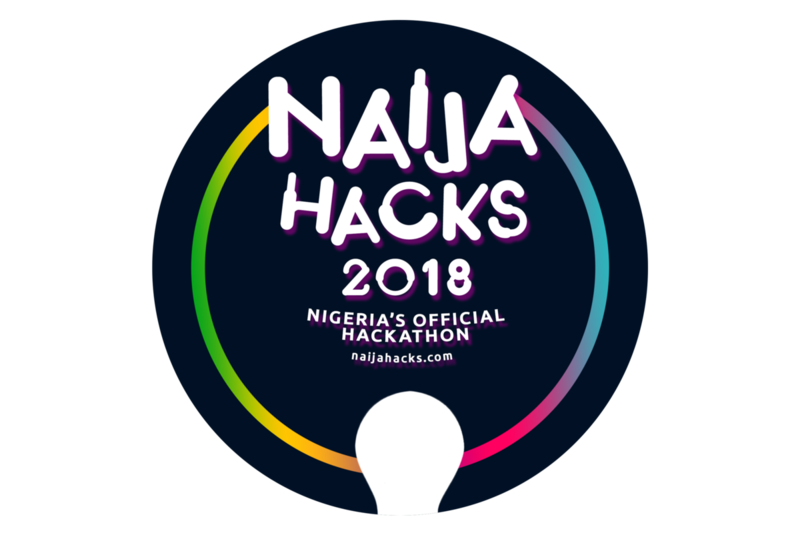 NaijaHacks kicks off online from October 18-23, 2018 and wraps up with a Demo day Oct 24 and Award ceremony on October 25, 2018 in Lagos, Nigeria. Lots of amazing prizes to be won, plus a full day of networking, learning, great food and lots of fun with our international team of Mentors, Speakers and Judges from the US, UK, Canada and Nigeria. How useful is this demo based on the problem they are trying to solve?